With so many hoops to jump through during the process of selling your home, mistakes are bound to be made. But mistakes can be valuable if you learn from them and pass on your wisdom to others. To help future sellers avoid mistakes commonly made by first-time and repeat sellers, Zillow asked sellers to share what they would have done differently if they could start the selling process over. Sellers’ biggest regret? Not giving themselves more time to prepare their home for sale. Thirty-percent of sellers surveyed by the online real estate marketplace said they wished they had started preparing to sell their home earlier. In addition to lamenting a lack of prep time, sellers also wished they had taken more time to find a new home. Twenty-one percent of respondents said they would give themselves more time to find a new home if allowed to do the process over again. More than half of first-time sellers and repeat home sellers admitted to finding the home selling process challenging (54 percent overall). However, almost as many respondents had a positive experience. Nearly half of sellers (46 percent) said the process of putting their home on the market was both exciting and enjoyable. The majority of those polled said they were happy with the overall outcome of their sale. 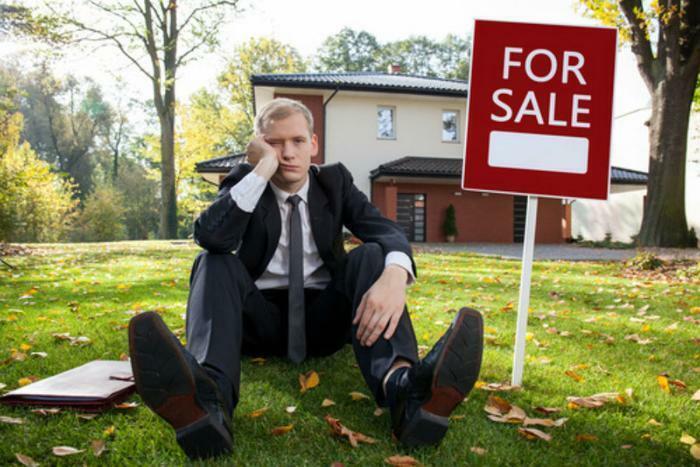 So what should you do if you are planning to sell your home? According to Zillow’s research, what worked best for sellers was planning ahead, using a trusted agent, making home updates, sharing quality images and videos, and not being afraid to regroup and try again if efforts to draw in potential buyers didn’t play out as well as hoped.